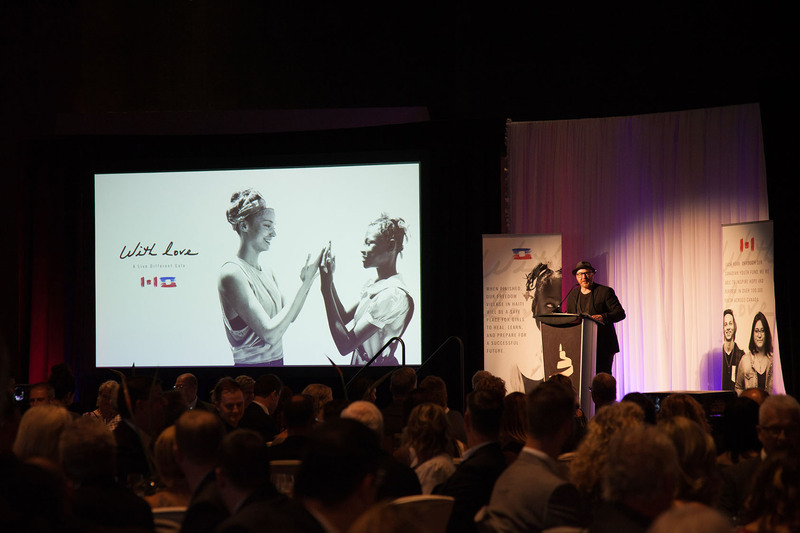 For all of your warmth and support, for all of your heartfelt notes of encouragement, and for your generosity towards the youth in Canada and in Haiti—Thank you. 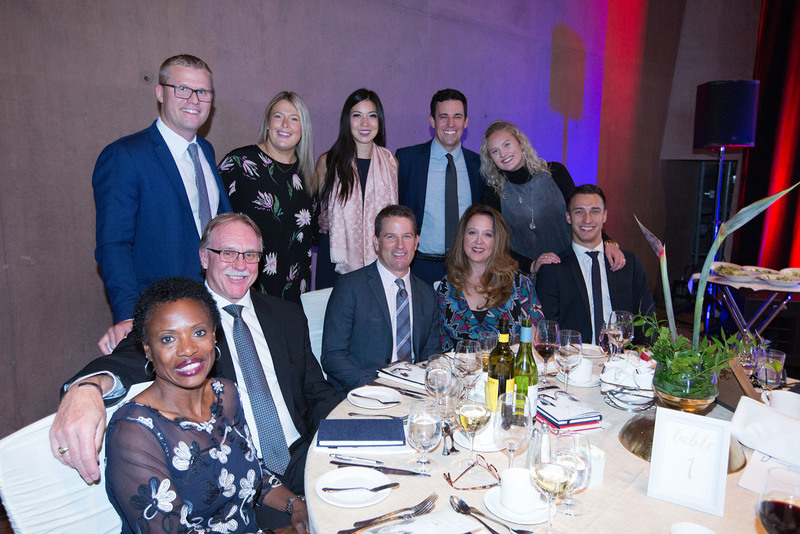 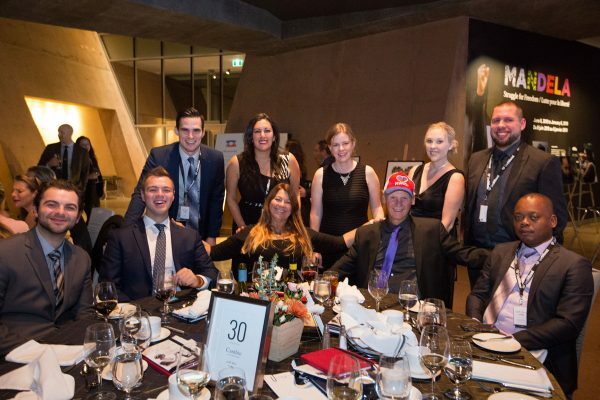 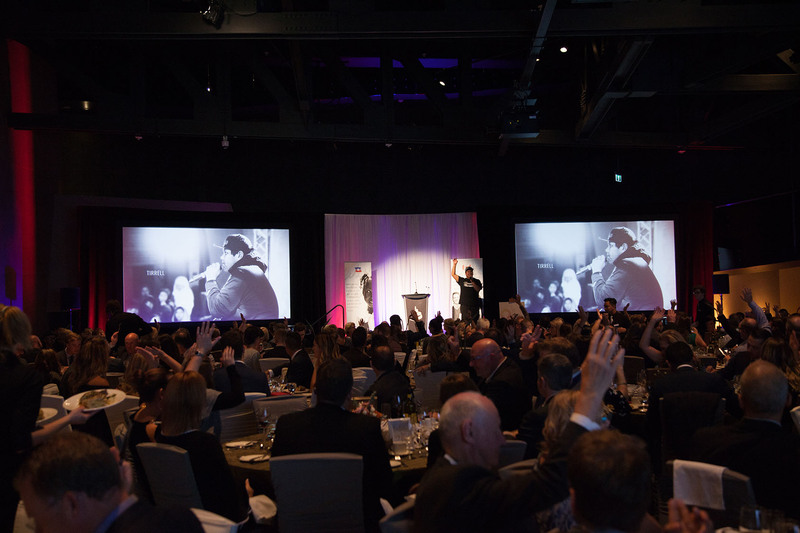 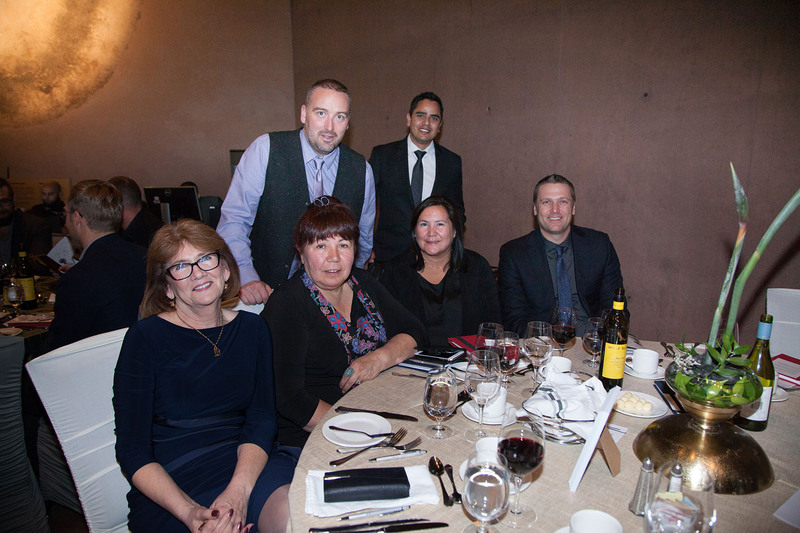 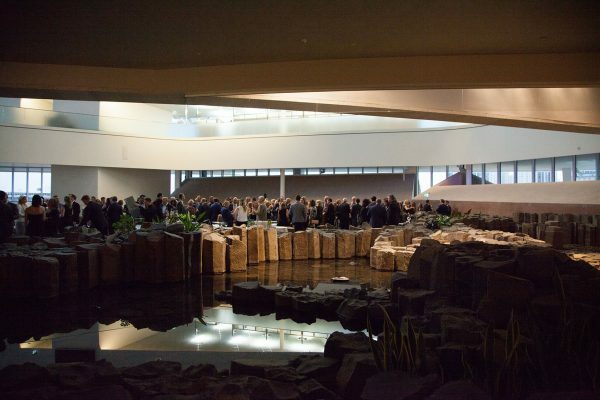 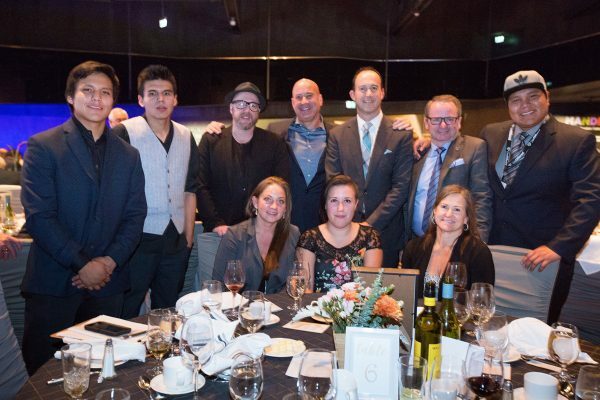 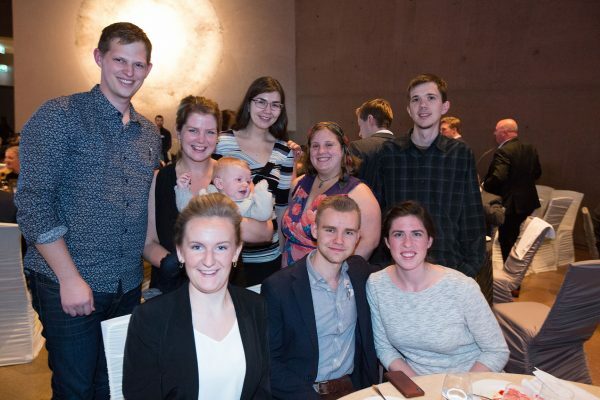 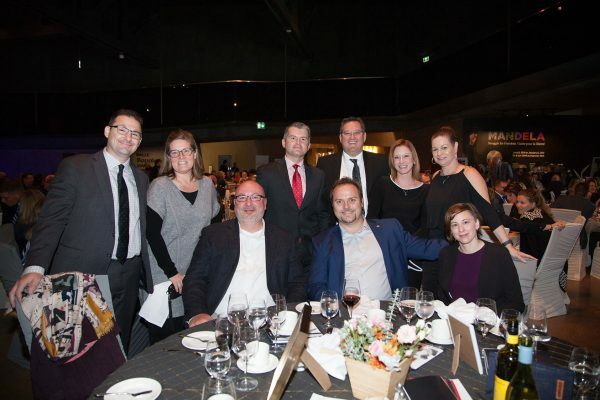 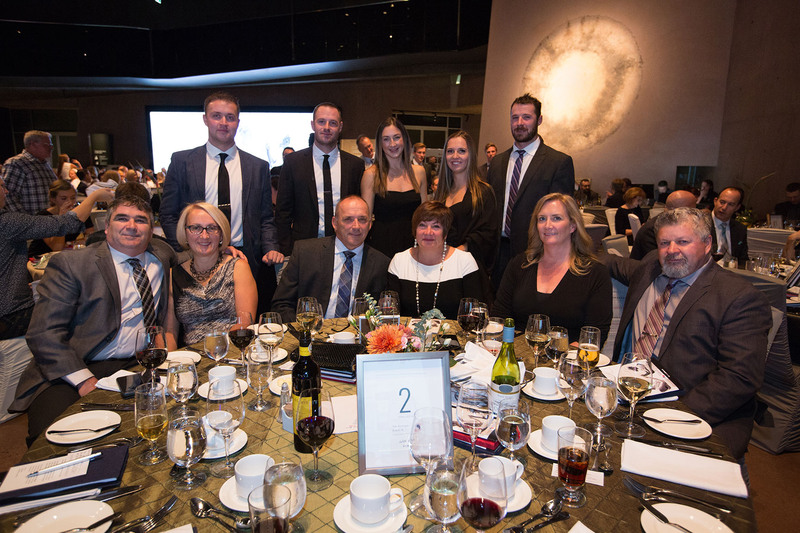 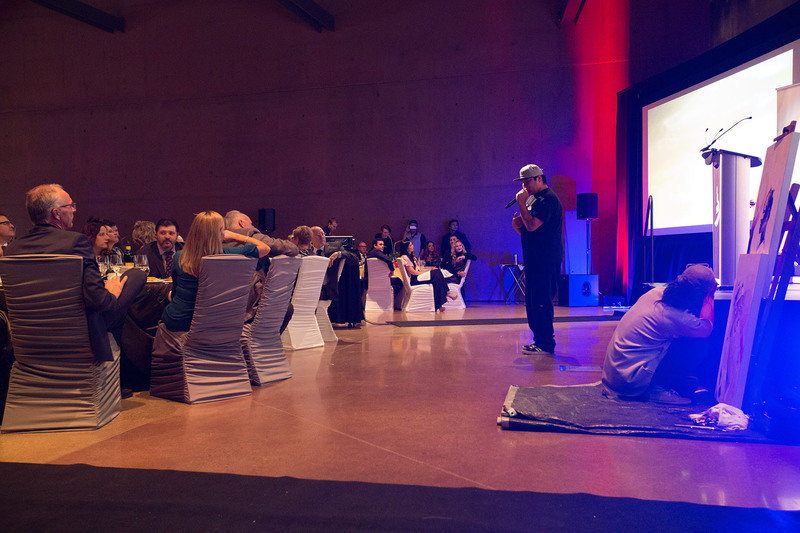 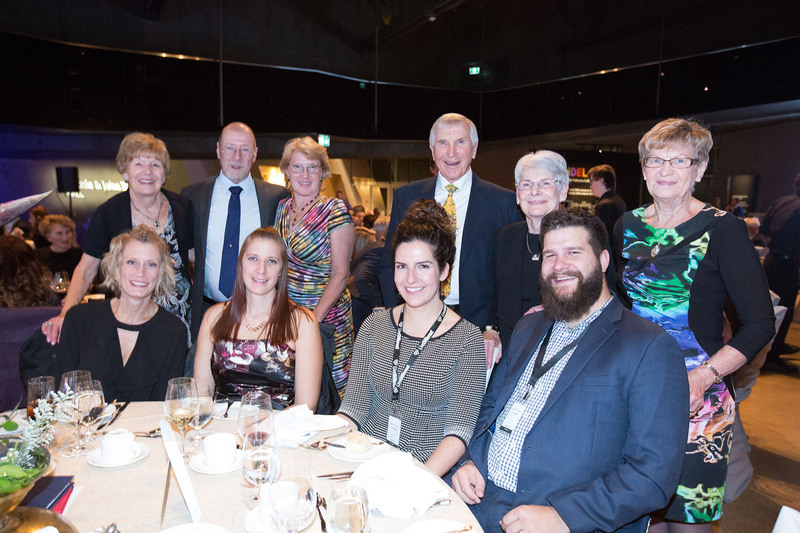 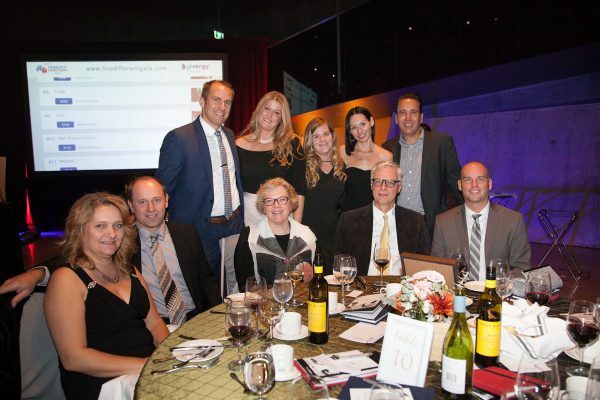 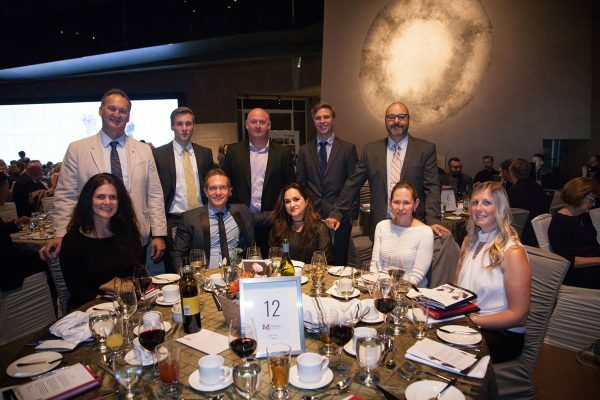 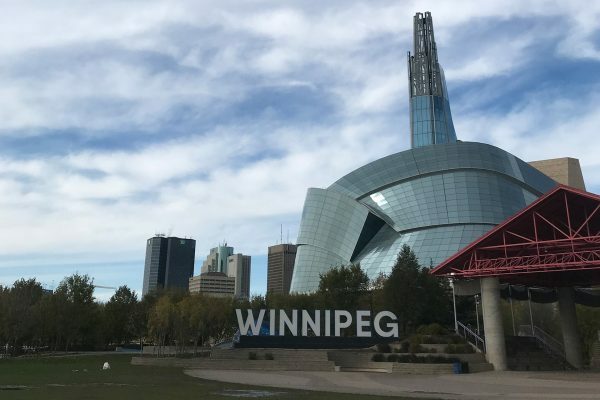 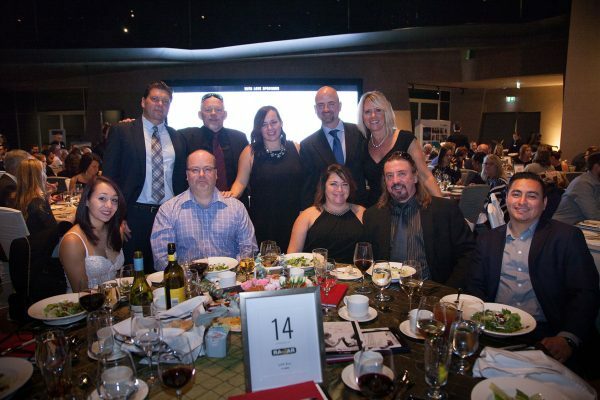 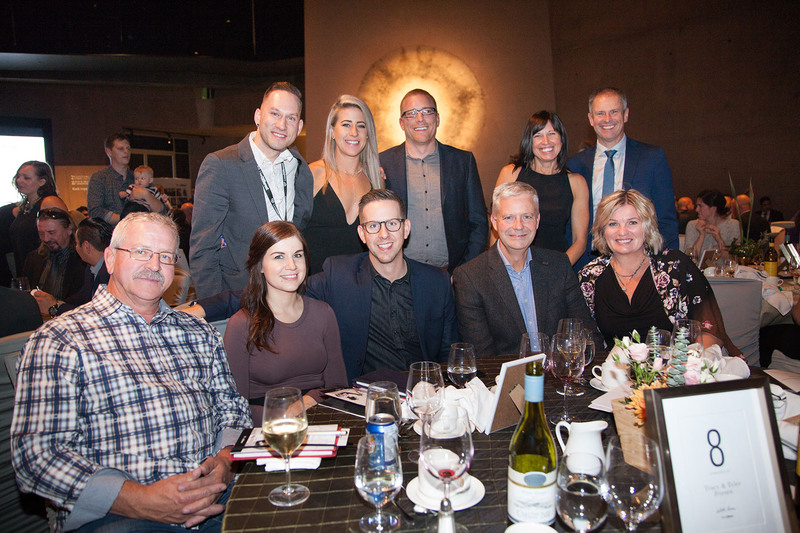 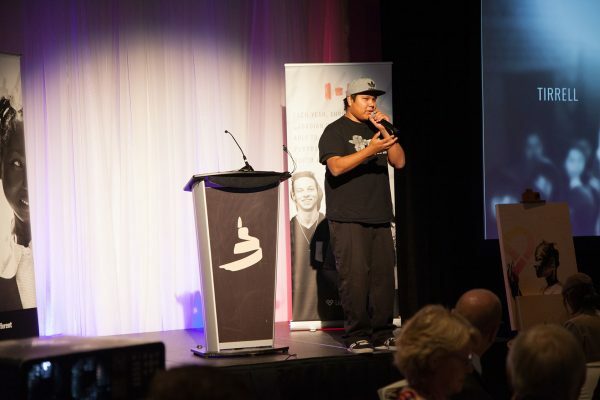 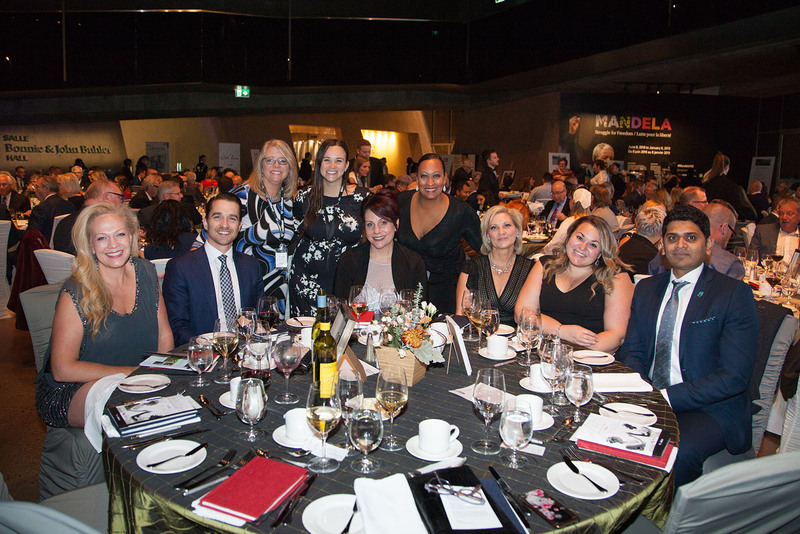 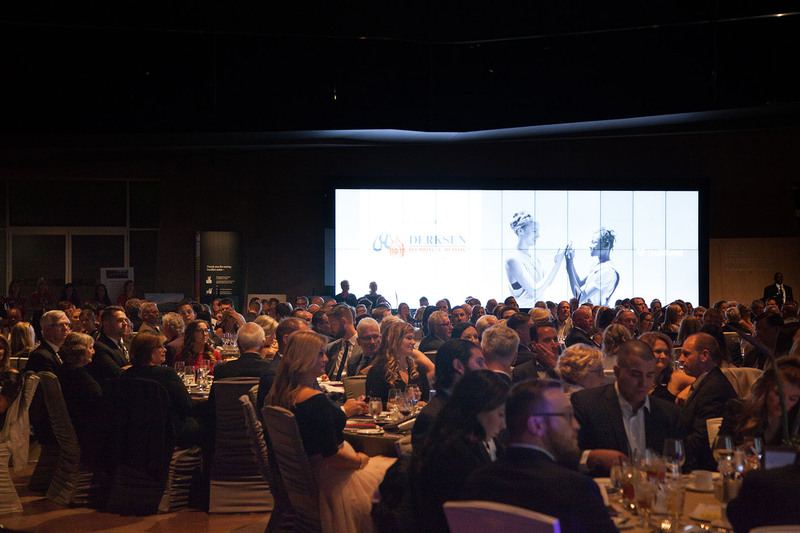 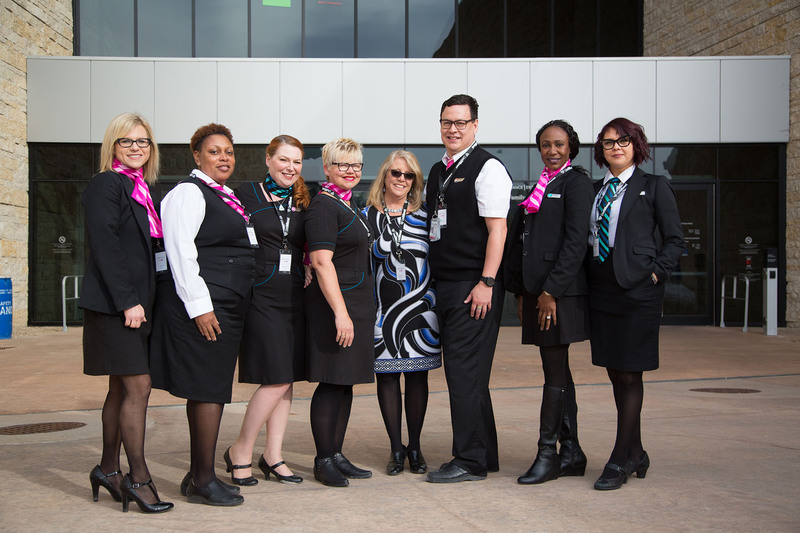 Over 400 people participated in Live Different’s With Love Gala, held at the Canadian Museum for Human Rights on Thursday, October 4th, 2018. 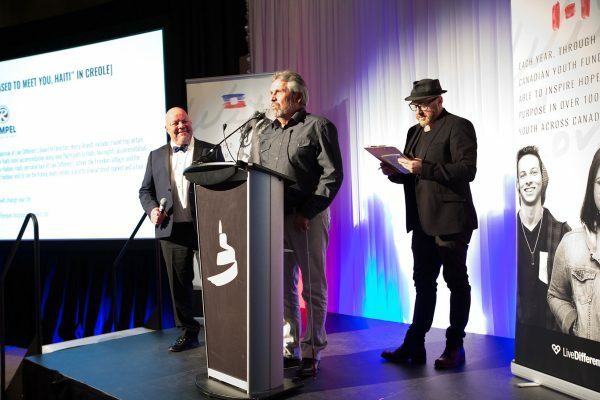 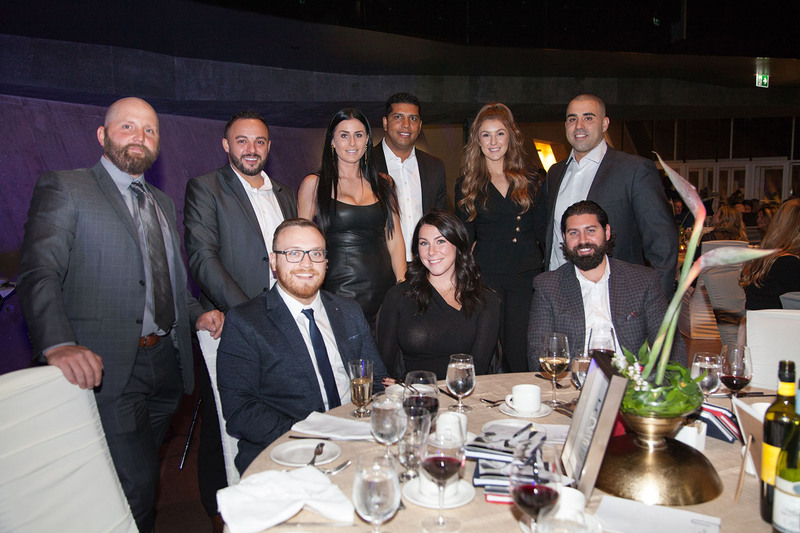 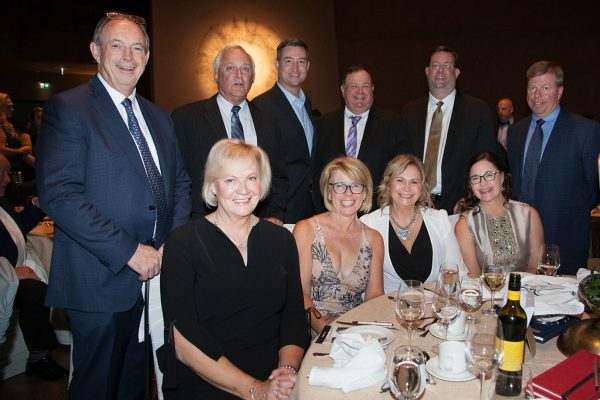 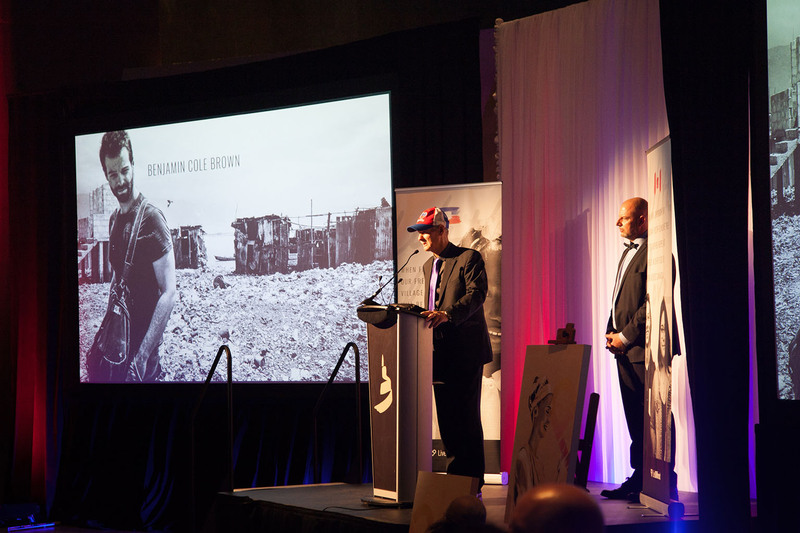 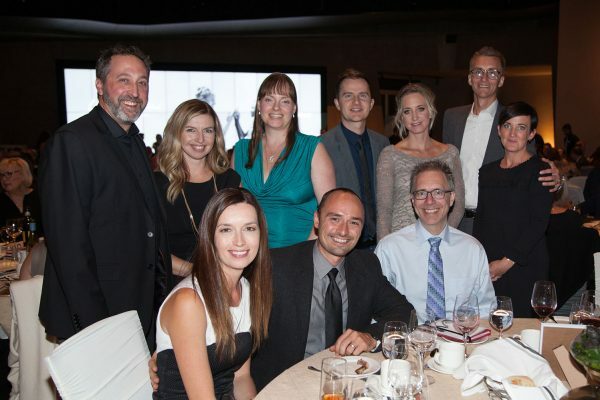 The event was a huge success and, in memory of Benjamin Cole Brown and Kurtis Brian Derksen, raised over $1,250,000 to benefit Live Different’s work in Canada and Haiti. Thank you to all of our sponsors This special evening was sponsored by Derksen Plumbing & Heating (1984) Ltd. and we at Live Different are grateful to have such wonderful friends and partners. 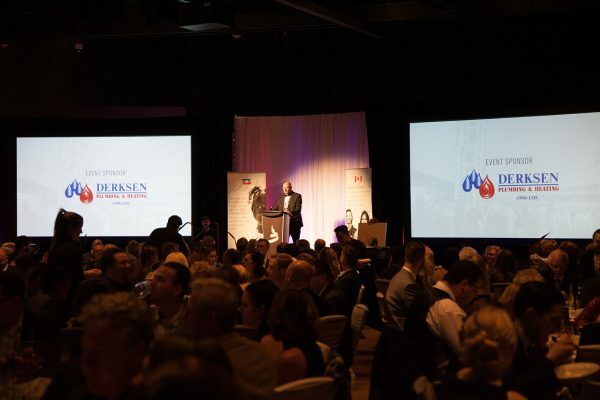 We also want to acknowledge and thank our event sponsor, Derksen Plumbing & Heating (1984) Ltd., and to all our other sponsors and attendees. 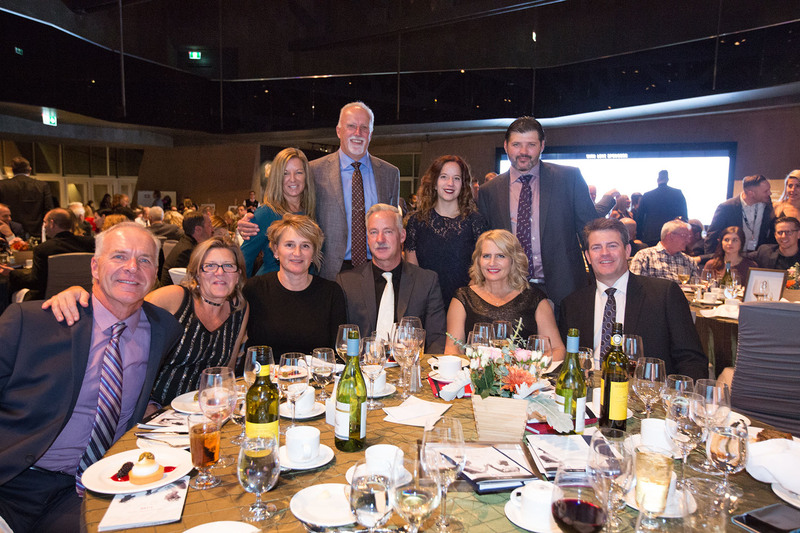 Our heartfelt appreciation also goes out to WestJet for providing all the flights for the event, to Nereo Eugenio II for creating a special piece of art during the event, and to Tracy & Tyler Friesen and Gloria & Henry Friesen for their combined generosity that truly topped off an incredibly successful evening! We weren’t able to capture everyone or everything that happened during the evening, but here are a few photos we managed to take. 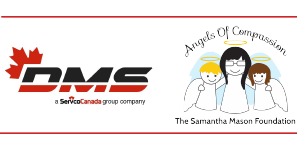 We are a Canadian charity that believes that the most important decision a person can make is to live a lifestyle of compassion toward others. 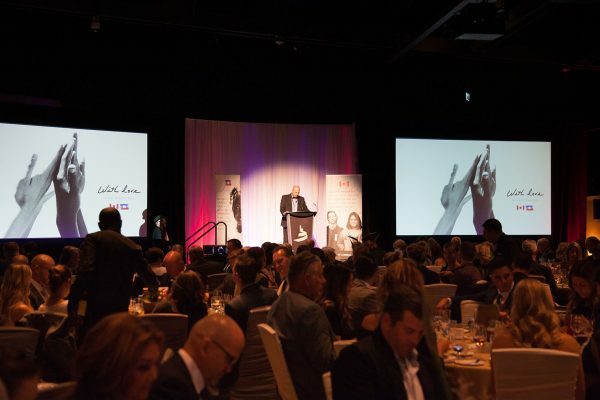 Last year through the generosity of everyone who attended our Love Legacy Gala, we were able to raise over $250,000 to put towards the construction a new home for young girls who have been trafficked in Haiti. 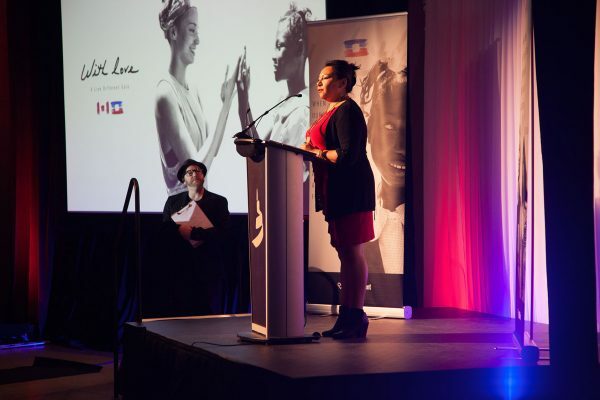 This year’s ‘With Love Gala’ will build upon last year’s Love Legacy Gala, and 100% of the proceeds will be shared equally between Live Different’s Canadian Youth Fund and the Freedom Centre project in Haiti. 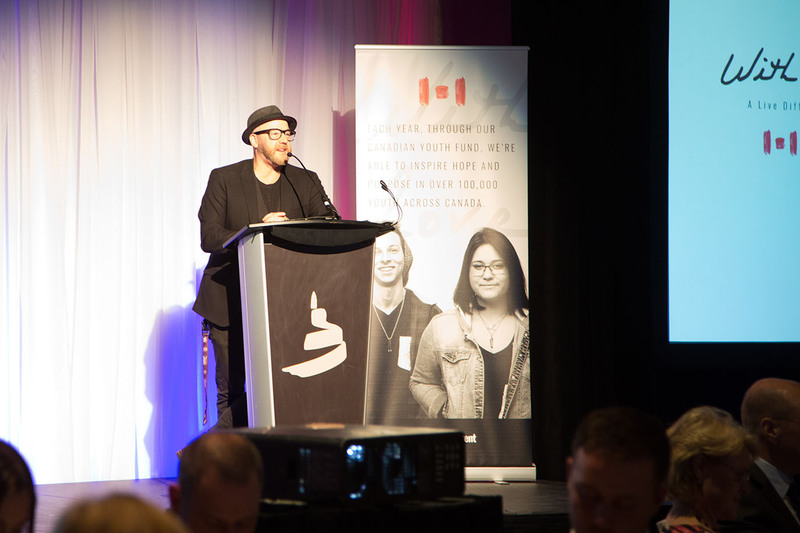 Our Canadian Youth Fund exists to inspire hope and purpose in youth across Canada. 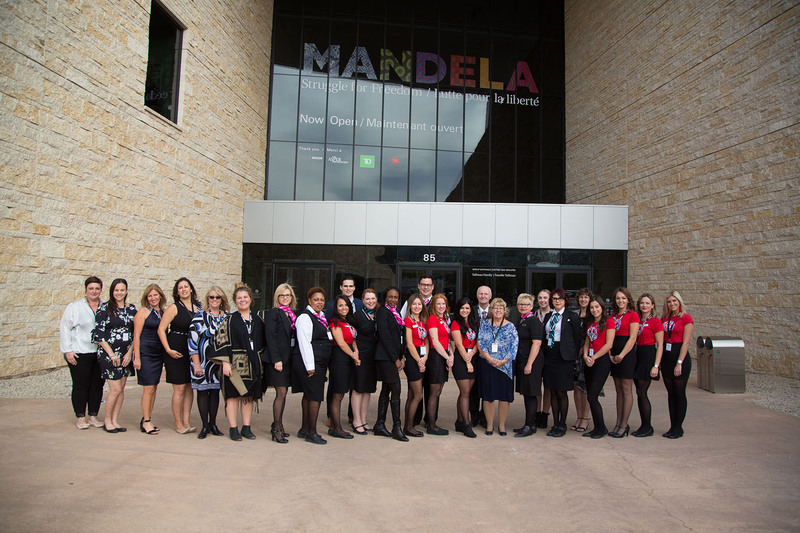 Each year our teams travel the country and speak to over 100,000 students in over 300 schools. 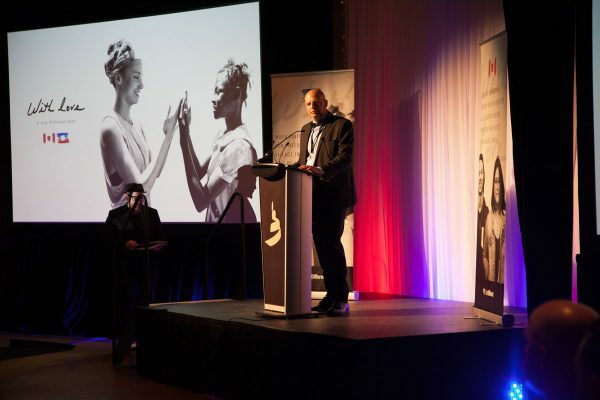 Our Freedom Center project in Haiti is a transitional home for young girls who have been trafficked. The construction of this home is beginning now and, once completed, will provide a safe place for girls to heal, learn, and prepare for a successful future. Unable to attend but would like to contribute to Live Different?